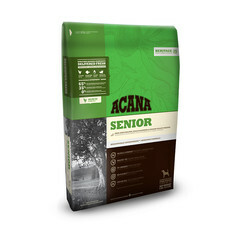 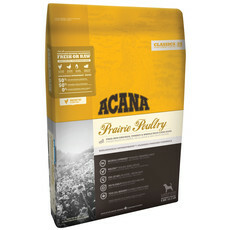 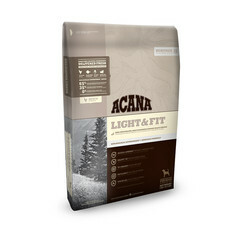 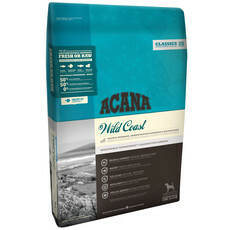 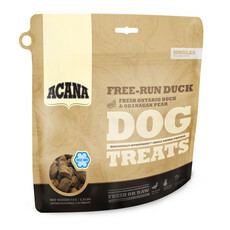 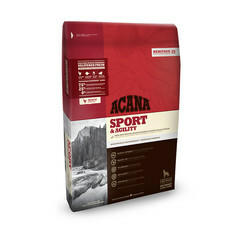 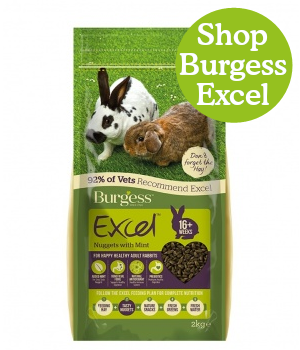 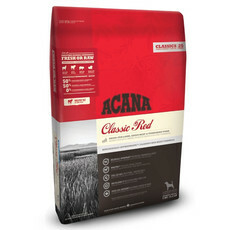 Choose from the ACANA Classics, Heritage, Regionals & Singles foods from the ACANA Grain Free Dog & Cat range. 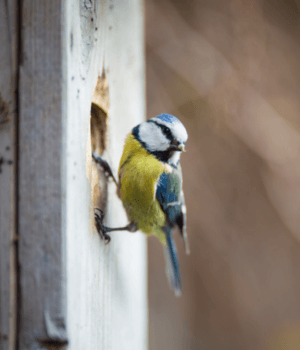 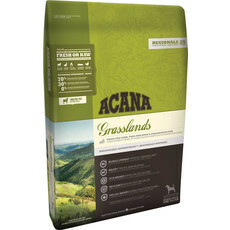 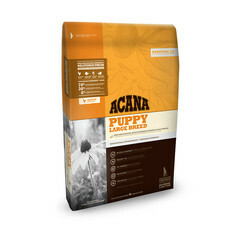 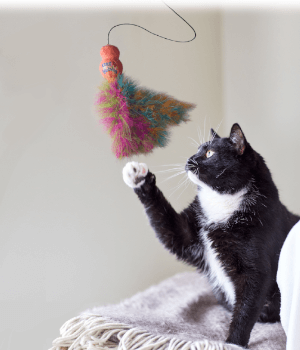 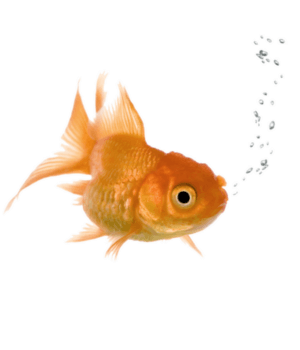 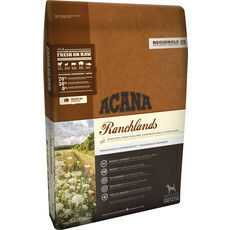 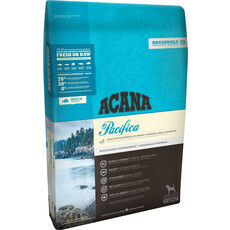 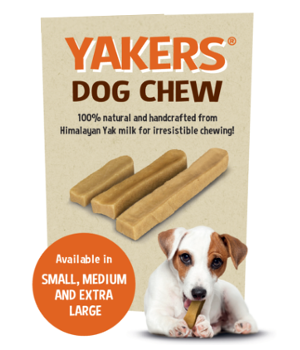 ACANA is a Biologically Appropriate food made using fresh regional ingredients. 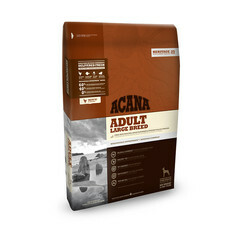 Free of grains, potato, tapioca and starch ingredients, ACANA features low-glycemic fruits and vegetables, such as whole pumpkin and butternut squash.